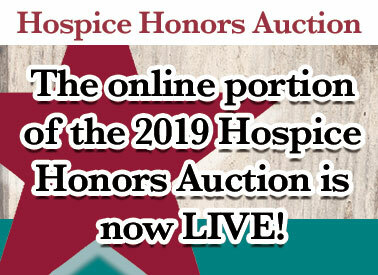 The online portion of the 2019 Hospice Honors Banquet Silent Auction is now open. Click here to view some of the amazing items available to bid on. 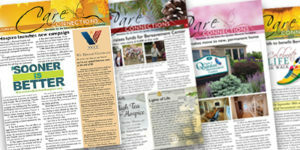 All proceeds from the Auction benefit Karen Ann Quinlan Hospice.